That super-cozy sweater at Anthro that you love costs $90.00. Period. It’s not less money if you ask the clerk nicely for a discount, that same clerk isn’t really all that concerned if you choose to buy it or not, nor does she care to hear about another sweater you saw at H&M for $35.00. The price is what it is, based on a thorough calculation to determine appropriate profit – it’s the customer’s choice whether she wants to purchase it. From my time working with Shanna, I’ve come to realize my business shouldn’t be any different. Neither should yours. 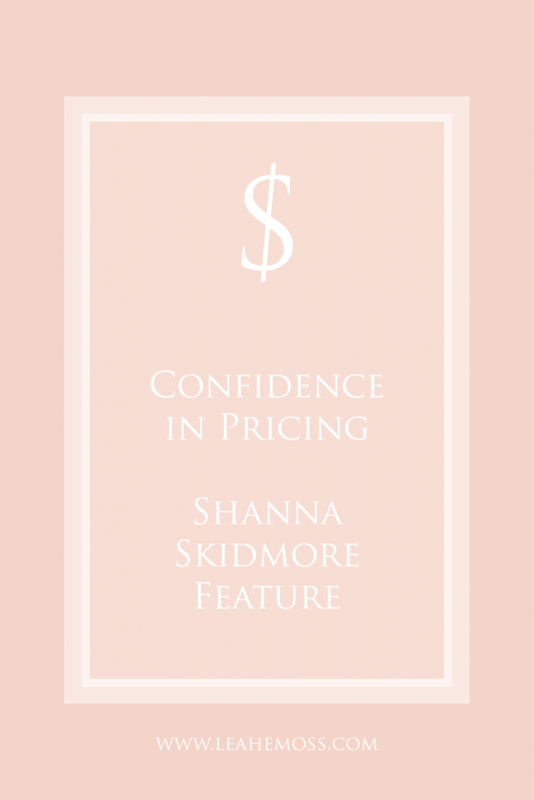 Have confidence in pricing your work for profit! It’s what makes you a business owner and not a hobbyist. Again, deepest thanks to Shanna for all the lessons – and for this feature! If you didn’t already know, I’m definitely a Shanna fan! Feel free to ask me any questions about working with her. I’m a Blueprint Model graduate, and I use her planner (called My Blueprint Year). 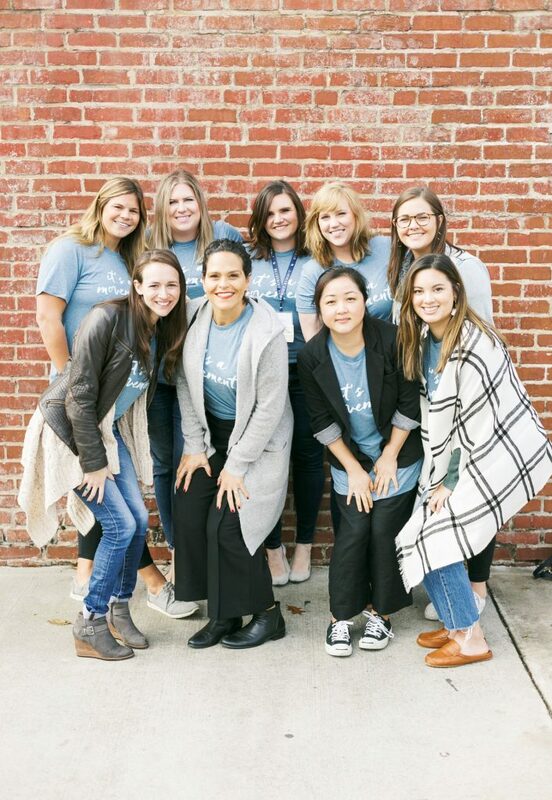 I’ve also attended the Blueprint Summit – and can’t wait for this year’s event! 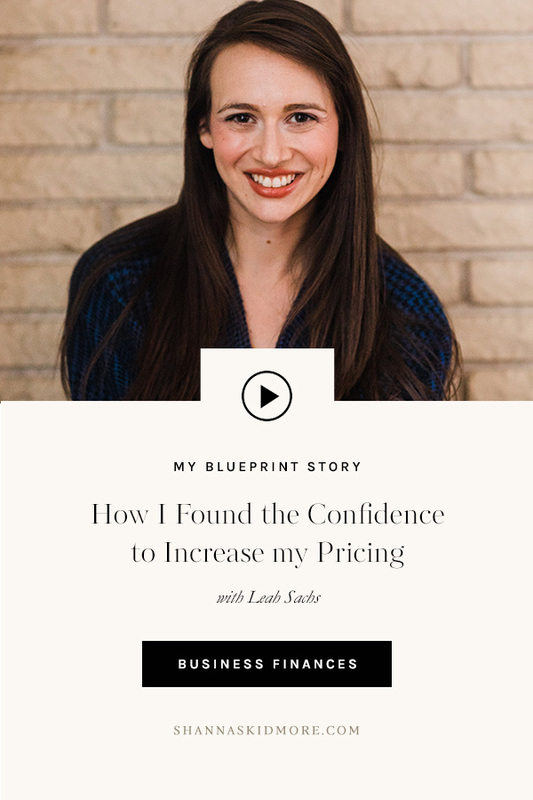 I’d be delighted to share my experience about working with her and how she’s helped me find confidence in pricing, workflow/process, and overall vision for how I’d like my business to fit into my life – not the other way around. If you found this helpful, save one of these pins for later!